A quick search about current infertility rates will yield a very confusing list of contradictory answers. Some sources claim that infertility rates are falling, while other reputable sources cite studies that claim that infertility rates are, actually, rising. But it seems clear that environmental toxins might be one of the top causes of infertility in both men and women. While you can’t always control what’s in the air you breathe, you can control what you eat and drink. Making some nutritional changes could help your body become far more able to conceive or respond more successfully IVF or other fertility treatments. If you haven’t heard by now that processed foods contain loads of harmful chemicals in the form of preservatives, sweeteners, taste enhancers, and colorings, you have been living under a rock. Along with these chemical additions, fast food and other processed foods you buy at the grocery store also contain high amounts of refined fats, sugars, and flours, all of which can cause inflammation and contribute to chronic diseases. Make a choice to severely limit or completely eliminate processed foods in your diet. You can start by eliminating soda and sweet drinks, which will help calm your cravings for more empty-calorie processed foods. Whole, natural foods like fresh fruits and vegetables contain tons of the nutrients our bodies need to heal themselves and stay healthy. 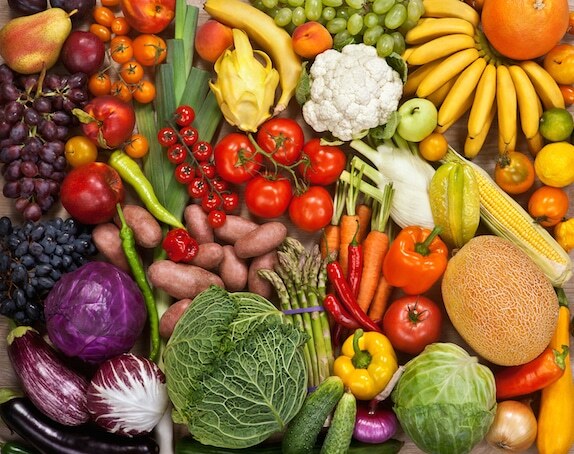 Make it a goal to eat a combination of raw and cooked vegetables for every meal. Fresh-squeezed vegetable/fruit juice combos are also a great way to blast your body with excellent nutrients without having to chow through pounds of produce. Deep green leafy vegetables like collard greens, kale, chard, spinach, lettuce, cabbage, Brussels sprouts, and broccoli also contain lots of protein (and fiber!) to keep you feeling satisfied. Vegetables and fruits provide high-quality carbohydrates, which your body needs for fuel. Begin severely limiting or eliminating carbs from grains (even whole grains) and replace them with vegetable sources of carbs instead. Protein helps you feel satiated while providing the essential amino acids that build and repair muscle tissue. 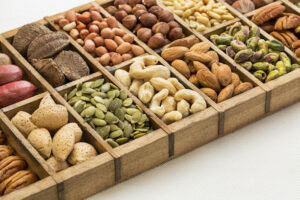 High-protein veggies (some of which are listed above) are one excellent source, as are grass-fed and free-range meats, eggs, and organic beans and nuts. The higher the quality of the protein, the more good it will do you. Avoid low-quality protein sources, such as grain-fed meat and eggs or farm-raised fish. 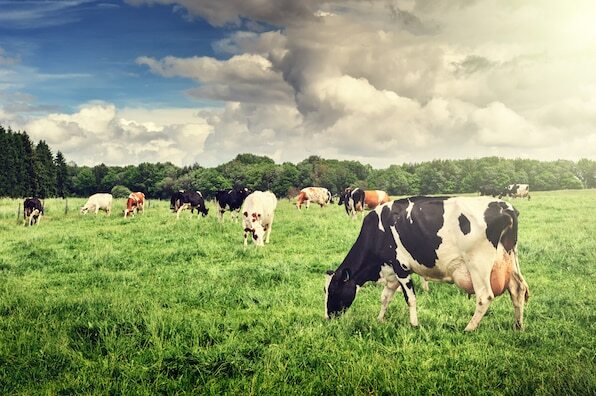 Almost all commercial dairy products contain antibiotics and growth hormones. 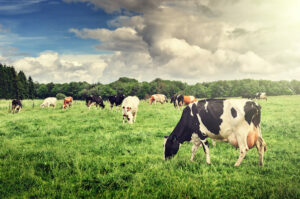 In addition, processed milk has been heated to such a degree that all the beneficial enzymes have been cooked to death. If you can’t go without a glass of milk, try nut milks or coconut milk as a substitute. 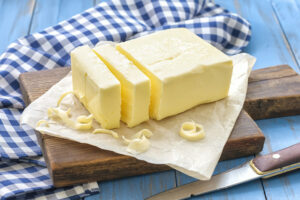 You can also find raw, organic butter, ghee, and cream that you can use in your recipes. You don’t need to go out of your way to add lots of fats to your diet, but when you do use fats, use the type that won’t cause you harm. Coconut meat and oil, avocados, nuts and seeds, olives and olive oil, and organic butter or ghee (clarified butter) are examples of healthful fats. You also get quality fat in grass-fed, free-range meats and eggs. 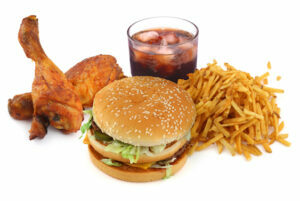 Avoid processed oils and fats from processed or junk foods. 6. Seriously: Stop Eating Sugar! This bears repeating, and cutting out sugars from your diet is one of the quickest ways to stabilize blood sugar, end insulin resistance, lose excess fat, and help the body to heal by greatly reducing inflammation. Saying no to sugary treats also helps reduce cravings and boosts the ability of your tastebuds to taste the delicious nuances of your clean, natural foods. If you want something sweet, indulge in a small piece of fruit, a square of dark chocolate, or one of the many dessert recipes that use natural sweeteners and that are so popular on the Internet. Water should be your go-to liquid, and you should be chugging down about four quarts per day. If your urine is only slightly yellow, you are getting enough hydration. 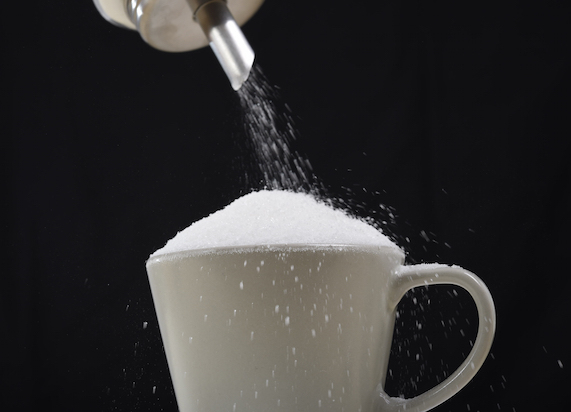 Resist the urge to add sugar-free taste enhancers or to drink sugar-free flavored water products, as these are usually sweetened with aspartame, one of those chemicals that has been shown to be very harmful to your body. Instead, flavor water with slices of cucumbers, lemons, fresh herbs, or crushed or whole fruits and berries.